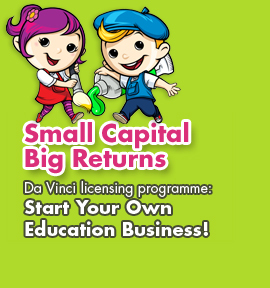 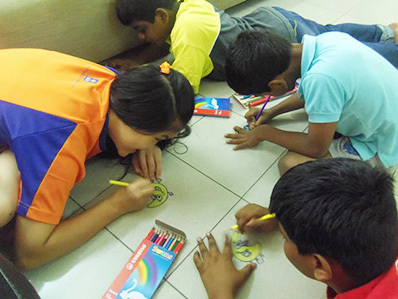 The Barbie workshops at 20 Da Vinci centres had already concluded and we are proud to announce that we collected RM8,000 from the participation fees to be contributed to Shelter Home For The Children! 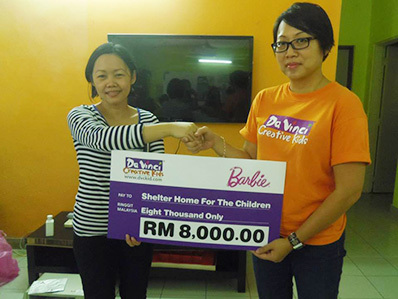 A big thank you to all the participants of the Barbie workshop for making this charity project such a big success! 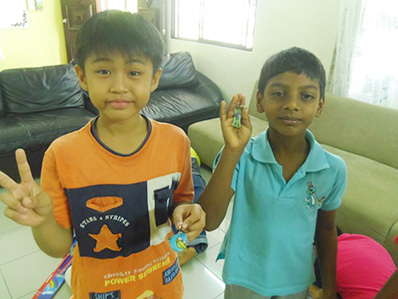 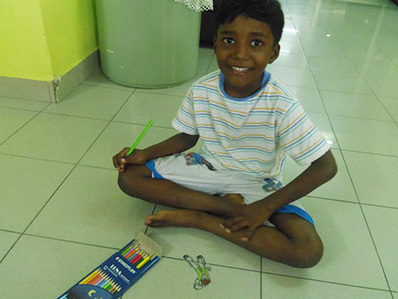 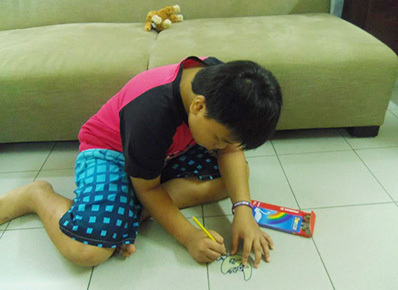 The children at Shelter Home were also treated to a Magic Keychain workshop during the cheque presentation.